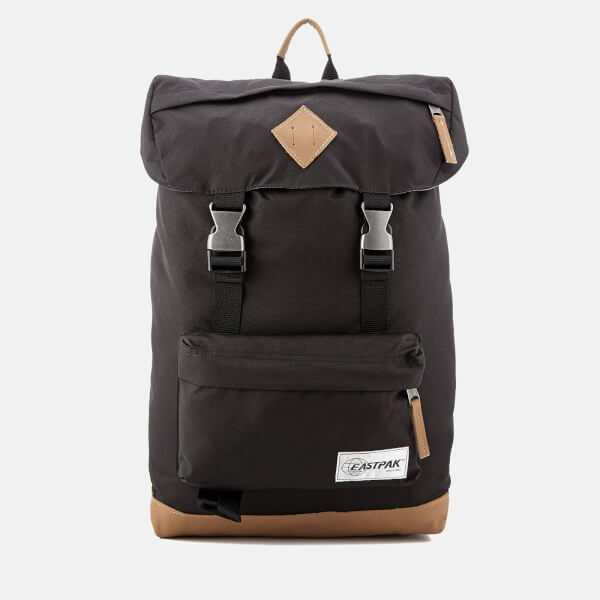 Men’s classic black ‘Rowlo’ backpack from Eastpak. 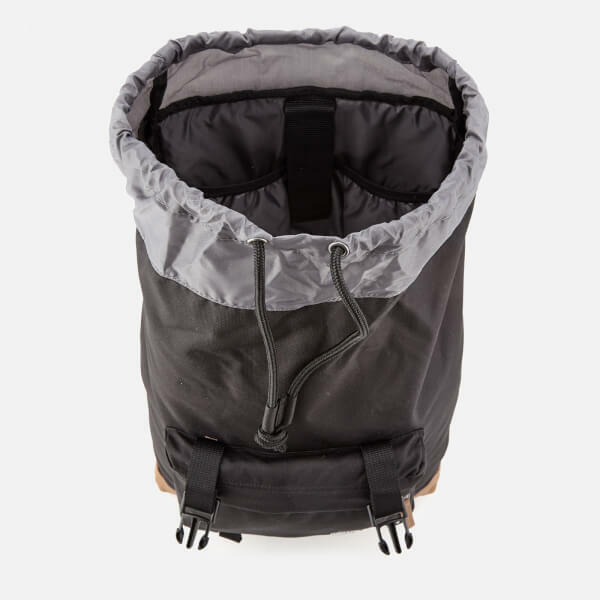 Crafted from durable woven fabric, the outdoor-inspired rucksack is designed with a double buckle top flap and a cinch top to keep contents secure. 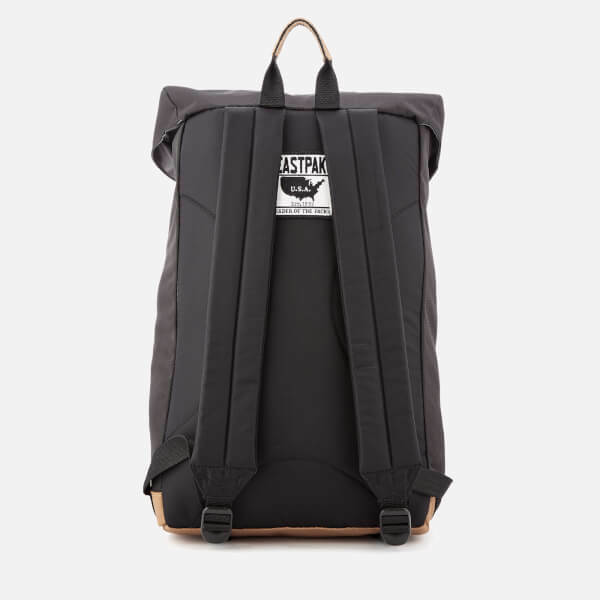 The lined interior features a padded laptop pocket which provides enough room to store up to a 15.6” laptop or a 15” MacBook. 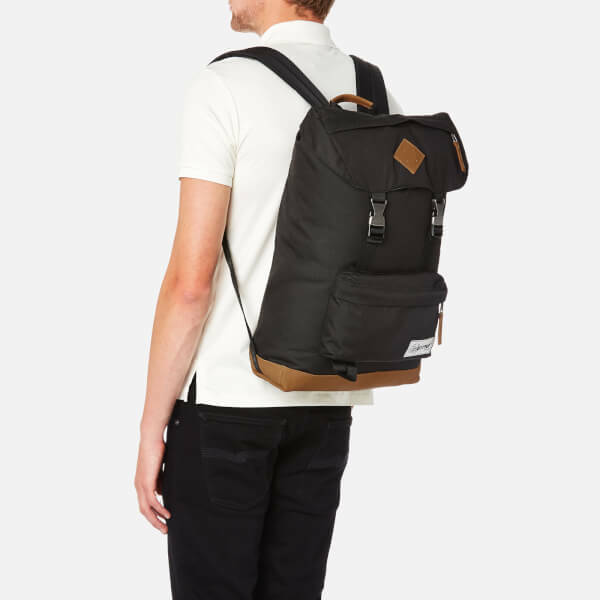 Transported via adjustable padded shoulder straps, the bag is detailed with a front zip pocket, a padded back for comfort and a durable leather base. 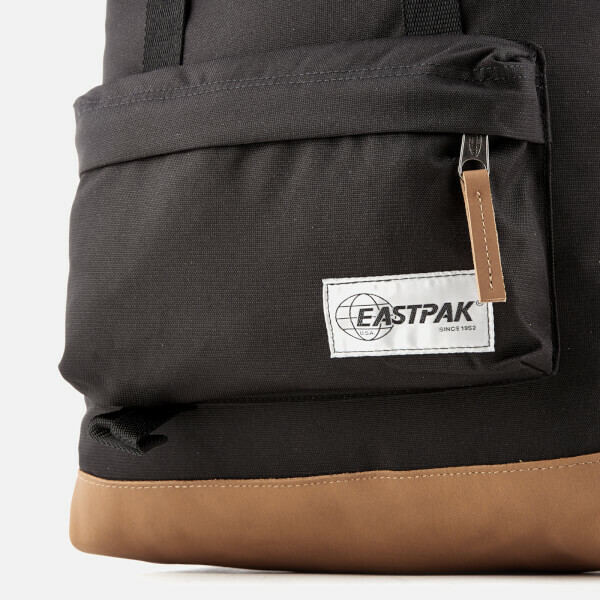 Complete with a top handle, leather trims throughout and a signature Eastpak brand patch to the front. Dimensions: H: 43.5cm x W: 27cm x D: 18cm. Volume: 24L. 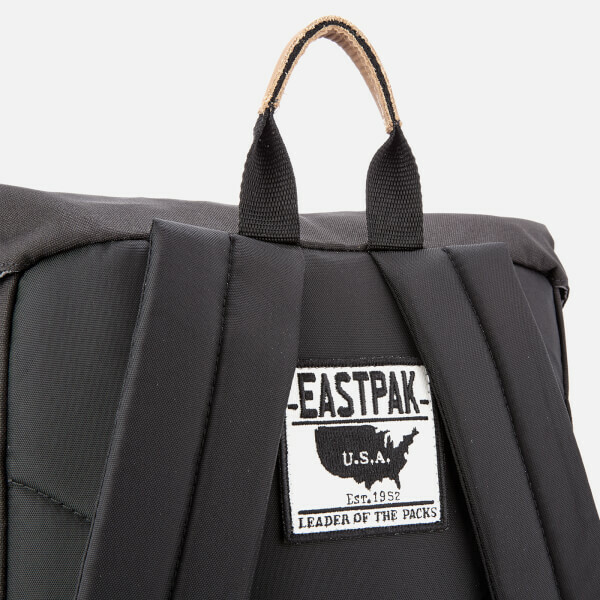 Eastpak offers a standard warranty of 30 years on this product.